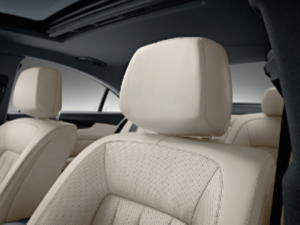 In any season, on any road, 4MATIC® all-wheel drive adds to your confidence and control. 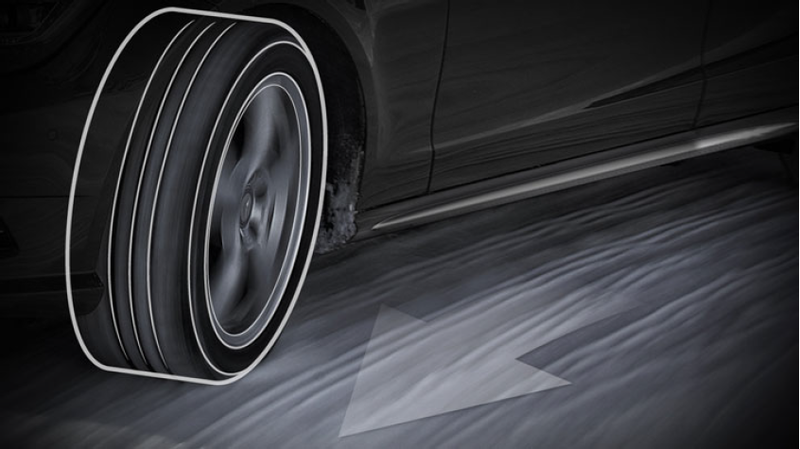 Always engaging and optimizing torque to every wheel, 4MATIC® integrates with ESP® for maximum effectiveness in corners and slippery conditions. 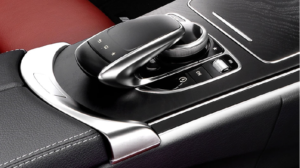 It also incorporates the 4-wheel Electronic Traction System (4-ETS®), which monitors for the first sign of wheel slip and responds to ensure torque is sent to the wheels with the best grip. Sensors at each wheel monitor traction based wheel speeds. If one or more wheels start to slip. 4-ETS individually brakes the slipping wheels to maintain the flow of torqueto the wheels with grip. Even if only one wheel has grip. 4-ETS can help get you going and stay in control. *Best performance in snow is obtained with winter tires. ABC® is a fully active suspension that ideally balances comfort and response in virtually every situation. A network of advance sensors and electronically controlled hydraulics is designed to counteract the effects of roll, vibration, pitch, dive, and squat when corning, braking, and accelerating. 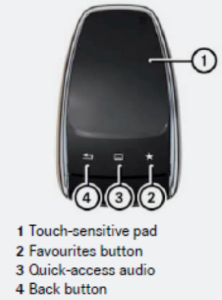 A driver-selectable Sport mode provides virtually flat cornering capability far beyond ordinary suspensions. 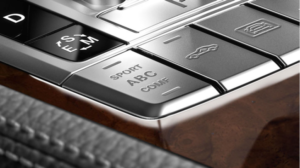 Automatic 4-wheel level control gradually lowers the ride height as speeds increase, to improve aerodynamics and stability. If the road surface is particularly bad the level of the vehicle can be raised by pressing a button. Priming- I the driver lifts off the accelerator quickly, Predictive Brake Priming sets the pads closer to the discs for more immediate response when the driver applies the brakes. This takes place with ni noticeable of brake pressure. The time gained in this way is able to shorten the braking distance. Brake pressure is therefore built up immediately when the brake pedal is operated, shortening the stopping distance. 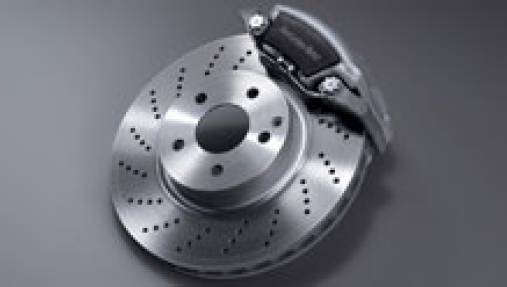 Dry Braking- faster braking in the wet- Thanks to the ability of the braking system to deliver even the tiniest brake pressure precisely, it is possible to remove the film of water on the brake discs by brief, light brake pressure in the wet. This shortens the brake response time in the wet, which in turn means shorter stopping distances. 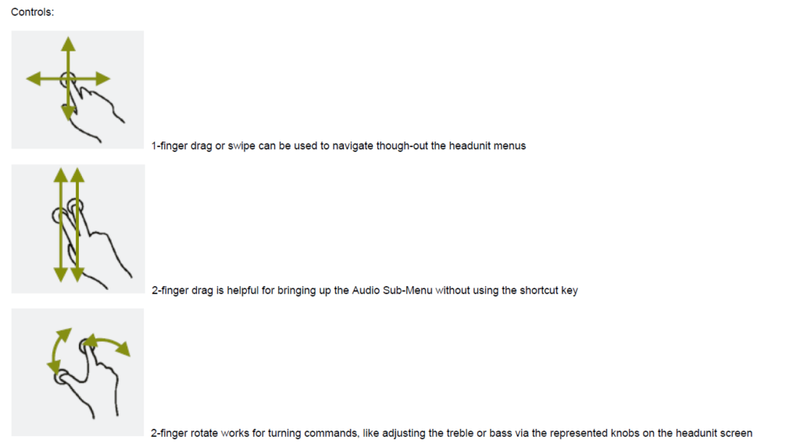 This function does not need to be activated by the driver. The dry braking function is triggered by the activation of the windscreen wipers. The brakes are applied automatically in this way at intervals of 5-10 minutes for as long as the windscreen wipers are operating, unless the driver applies the brakes manually in the intervening period. Hill-Start Assist – moving off effortlessly on gradients – Hill-Start Assist supports the driver when moving off an uphill gradient. It prevents the vehicle from rolling back against the selected gear/while the driver switches from the brake pedal to the accelerator. The function activates itself automatically at standstill; for moving off of an uphill gradient above a certain angle. When the driver switches from the brake pedal to the accelerator, the braking system maintains the brake pressure for approximately one second to prevent the vehicle from rolling back. Brake HOLD- The brake HOLD feature can make long red lights or stopped traffic a little easier, by keeping the vehicle stationary without constant pressure on the brake pedal. Brake HOLD is activated (when at a complete stop) by quickly pressing the brake pedal further until HOLD appear on the instrument cluster. The braking effect is canceled and the HOLD function is deactivated when the driver depresses the accelerator to pull away. 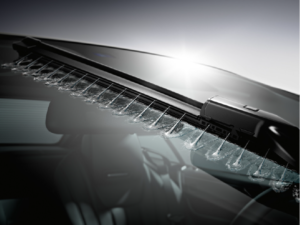 The adaptive windscreen wiper system allows the driver the best possible visibility even during the wiping process. The washer fluid is sprayed directly in front of the wiper blades and wiped away without delay. This is done via small nozzles in the laser-cut wipe blades that have two precisely cut fluid channels on the left and right. Thanks to this precisely targeted distributed, washer fluid consumption is reduced by up to 50 percent. The system automatically adapts the amount of washer fluid to the prevailing conditions, e.g the ambient temperature or degree of soiling. In roadsters with the top open, the system uses even less washer fluid in order to reduce the amount of fluid entering the interior. The NECK-PRO® head restraints provides greater protection for occupants in the event of a rear impact and help to reduce the risk of whiplash injuries. NECK-PRO® is fully intergrated into the front head restraints and enables earlier head support in a rear impact by means of sensor-controlled pre-stressed springs which in the event of a crash are enable to shift the head restraints forwards and upwards. After deployment, the head restraint can be returned manually to the original position.